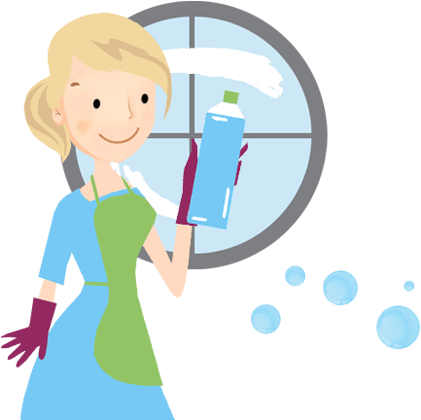 We all know that cleaning windows can be a bit of a nightmare; just as you think you’ve got them spotlessly clean you notice one more smear or one more mark. But with our help, you can put your ladders and buckets away and enjoy smear-free windows without any of the hard work. 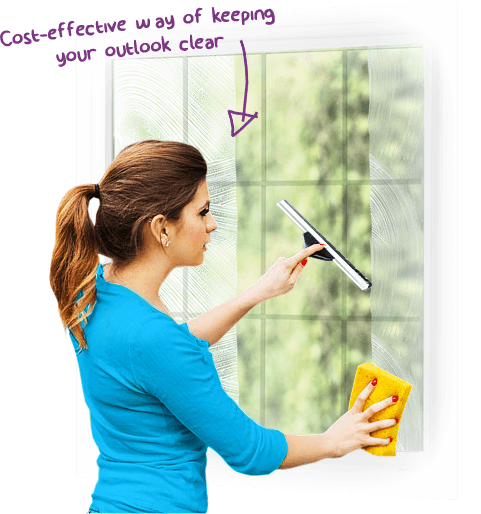 Our window cleaning services are a cost-effective way of keeping your outlook clear and smudge-free. With experienced workers and state of the art equipment, we can reach even the highest of windows. 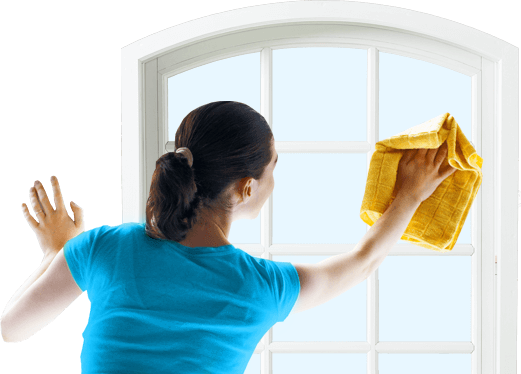 So if the windows in your household or business property are in need of a serious clean, contact us right now on 020 3743 0505! Handy Cleaners has been providing professional window cleaning services for many years, and is the number one choice for many London businesses and households! We have made it our mission to make your windows clean both outside and in, offering affordable services which you can rely on. Our external window cleaning services can include all ground floor and upper windows. Our water fed pole window cleaning method is quick and efficient and is suitable for all light and heavy work. So if your windows are caked in dirt or just in need of a quick clean, our window cleaners will have the tools and know-how to help. 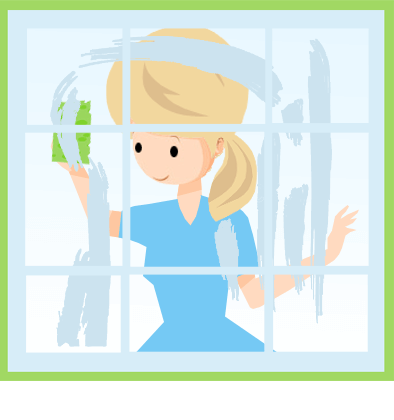 Once we’ve finished the outside of your windows, we can even come inside, removing any internal marks, dirt or smudges in an instant. A friendly customer services team who are available seven days a week. 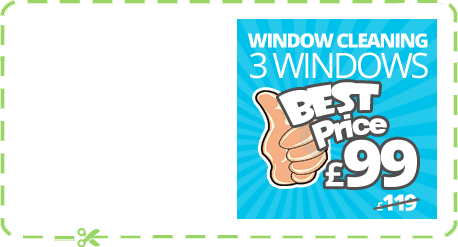 A fully-trained team of window cleaners who are experts at what they do! 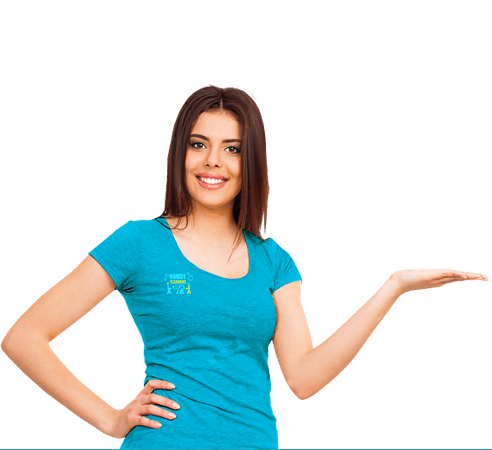 Low-cost packages and regular deals that can save you money any day of the year. A money back guarantee if you’re ever less than 100% satisfied. An exceptional team who will go the extra mile for you and your property. So if you want to hire a firm that really cares about cleaning windows, make sure it’s us that you get in touch with. Call 020 3743 0505 and book with us today! We offer outstanding services throughout the year and are guaranteed to give you the best results around. First impressions really do count, especially in the world of business. 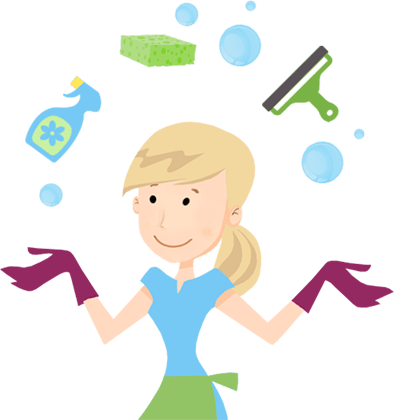 That is why we at Handy Cleaners offer professional services to businesses in London. So if your shop window is letting you down or if your office windows are making you look unprofessional, ask us for a free quote today. Our dedicated commercial team can provide you with one of our most experienced team members, who can project manage your window cleaning on a regular basis. With consistent results, we can help you to make a great first impression on your clients. For more information, talk to one of our expert team now! We guarantee that you won’t be disappointed by our low-cost rates! Wash Away Dirt For Good! Once you’ve seen how clean your windows really can be there’ll be no going back! So if you want to wash away dirt for good, book one of our services on 020 3743 0505 today!